No headphone jack? 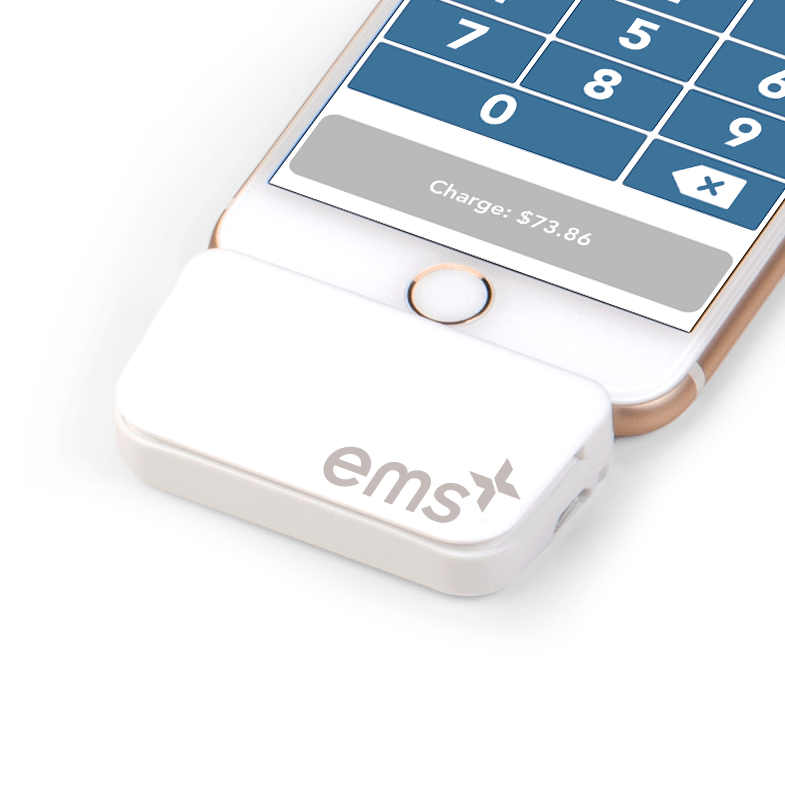 Our new lightning compatible magnetic stripe reader will keep you swiping with your new apple device. 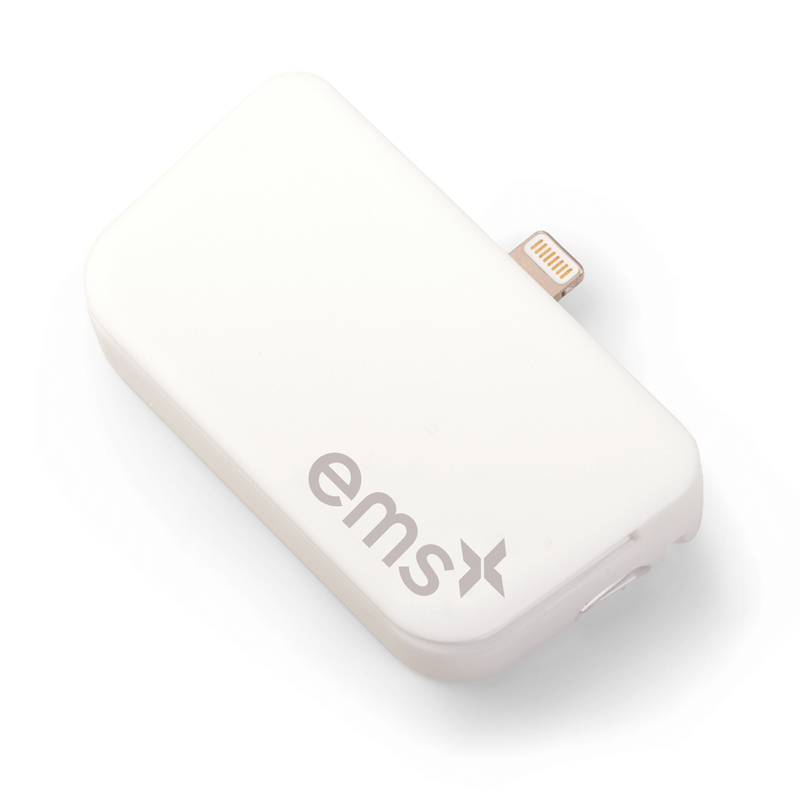 The EMSplus™ Lightning Swiper is a magnetic stripe reader for all Apple Lightning connector devices: iPhones and iPads. 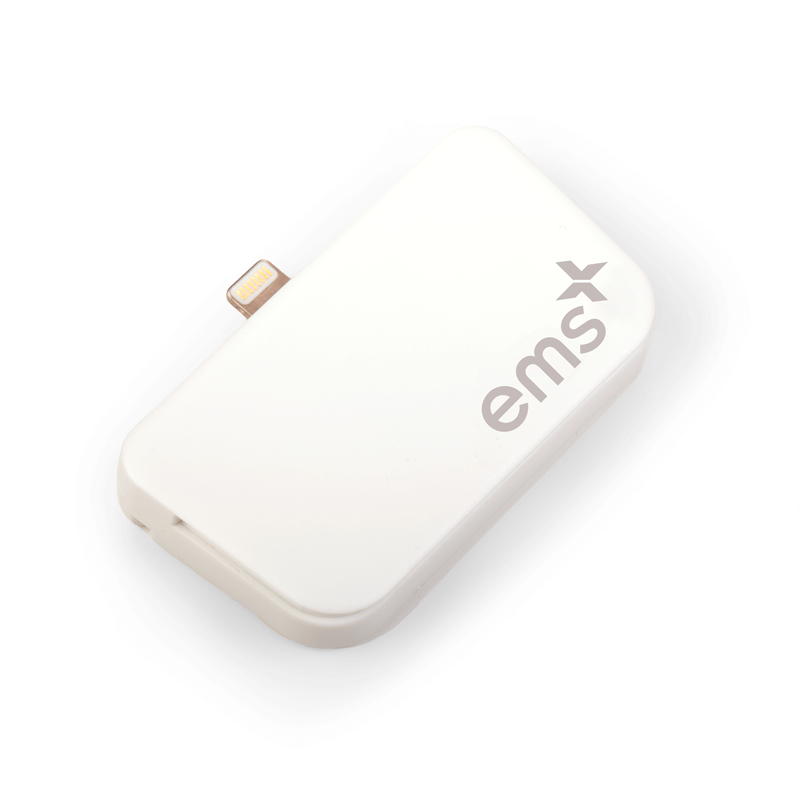 Use your Lightning-enabled Apple device with the EMSplus™ app without an adapter.